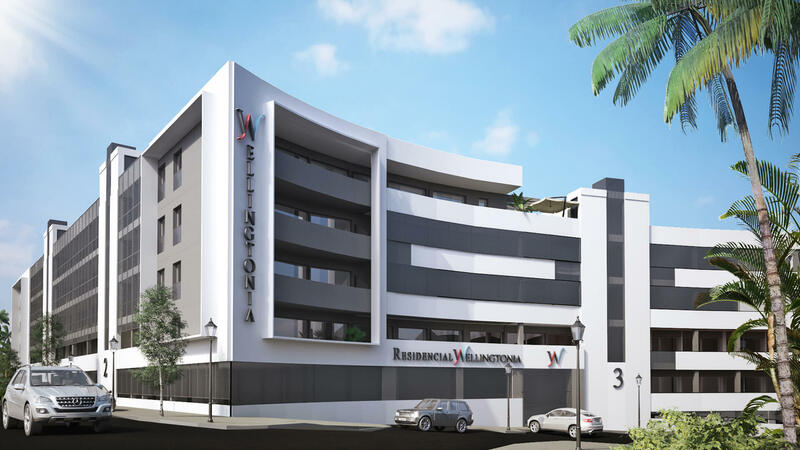 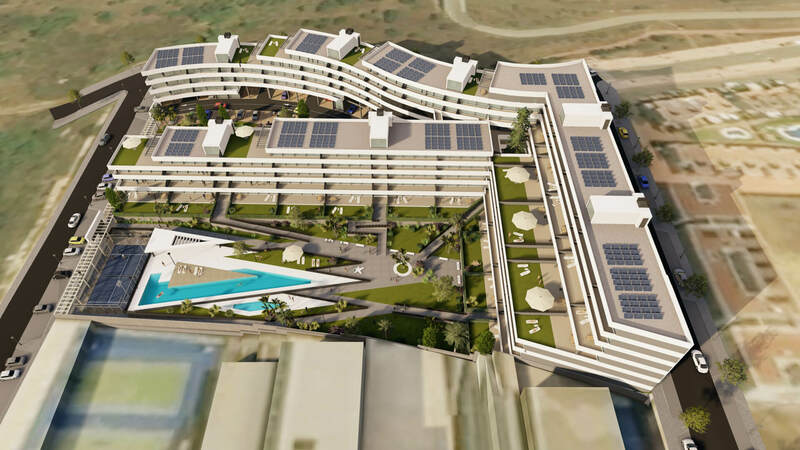 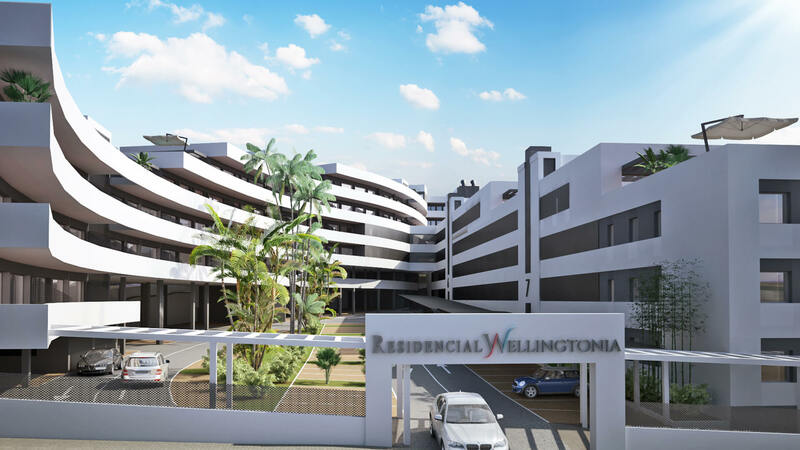 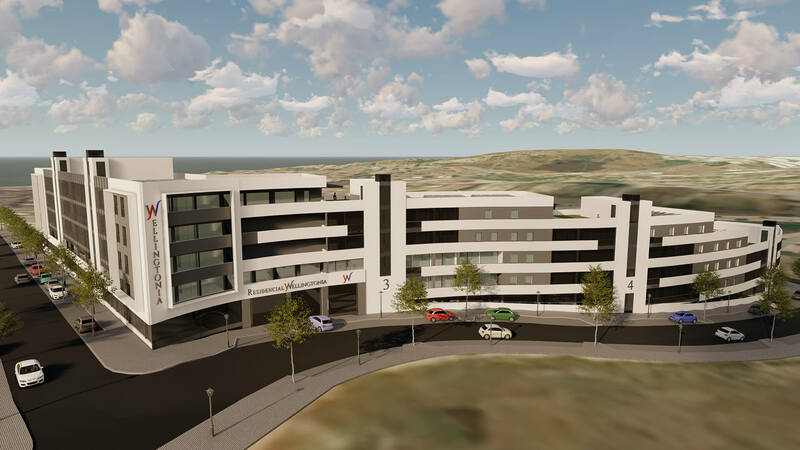 Welcome to Wellingtonia - a new project consisting of 110 homes, located in Estepona. 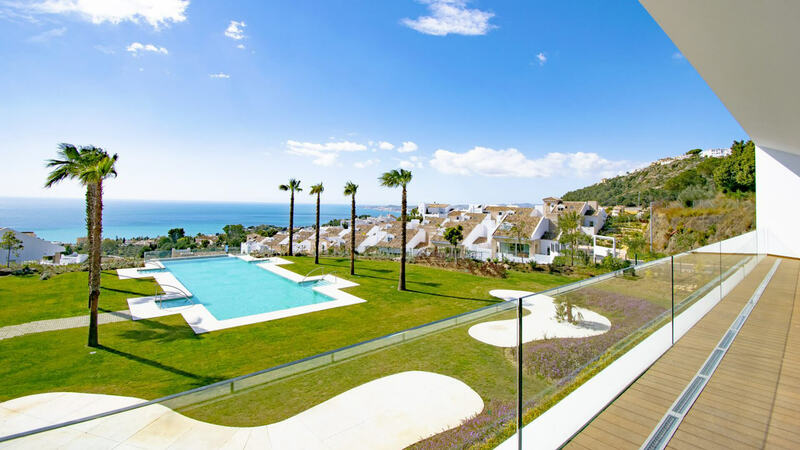 The location means you are only a short distance from all the local amenities and the beaches of Estepona. 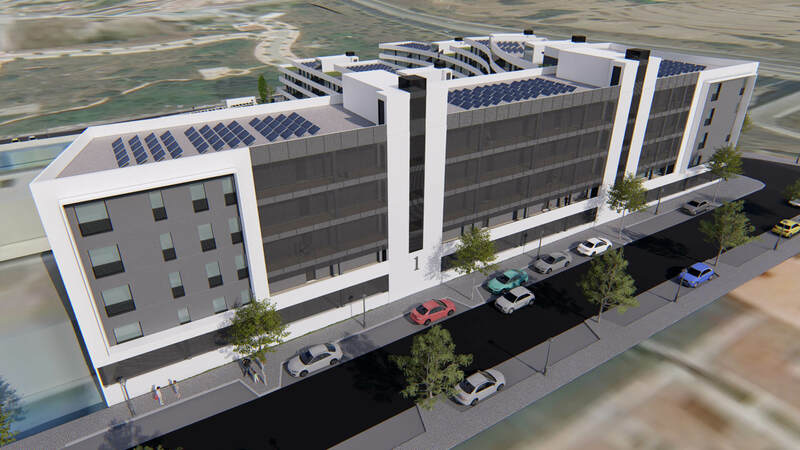 The project will consist of two phases: Phase one with 65 homes, and phase two with 45. 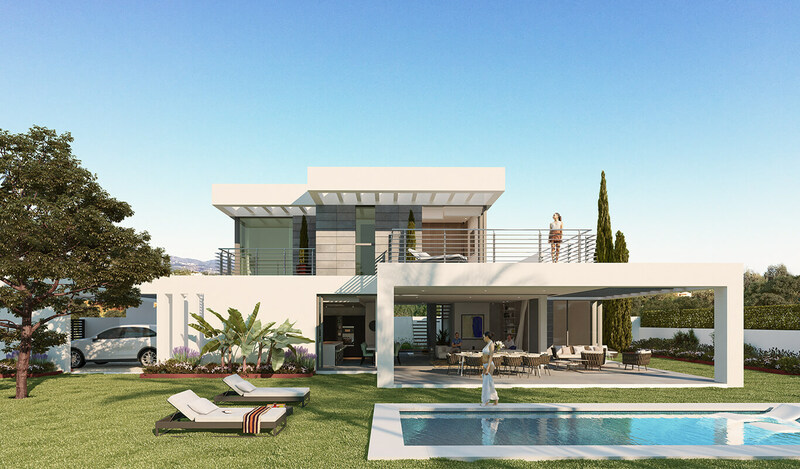 The properties in phase one will be with one to four bedrooms. 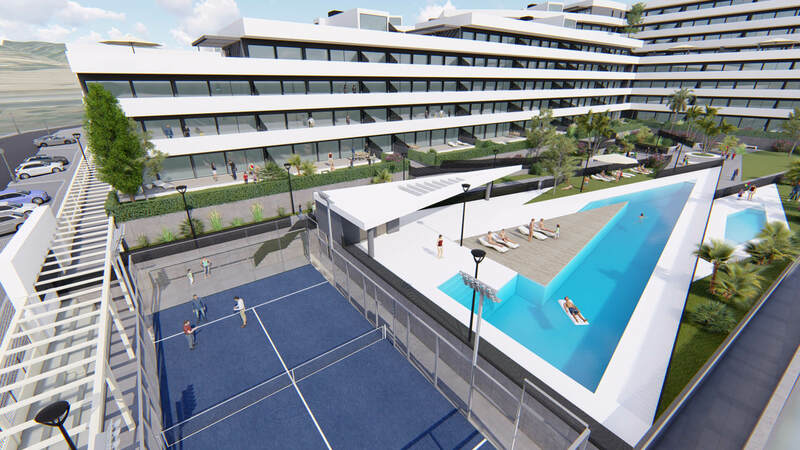 The communal areas will include a large swimming pool, padel tennis court, children's play area and lush landscaped gardens. 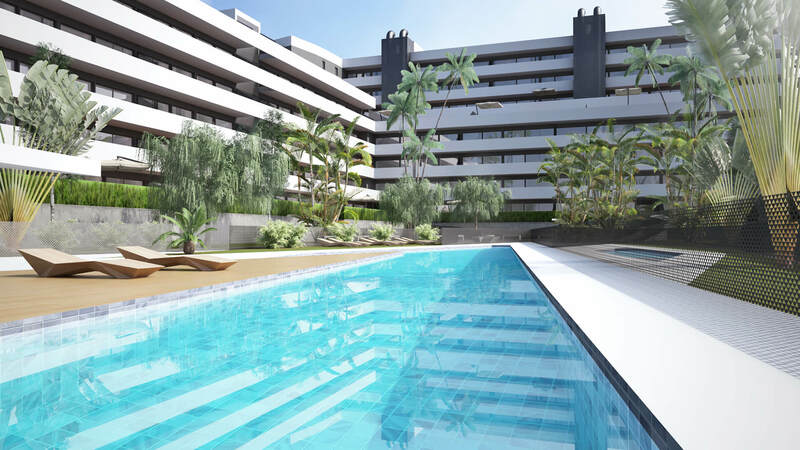 Garden apartments and penthouses will also include a private plunge pool. 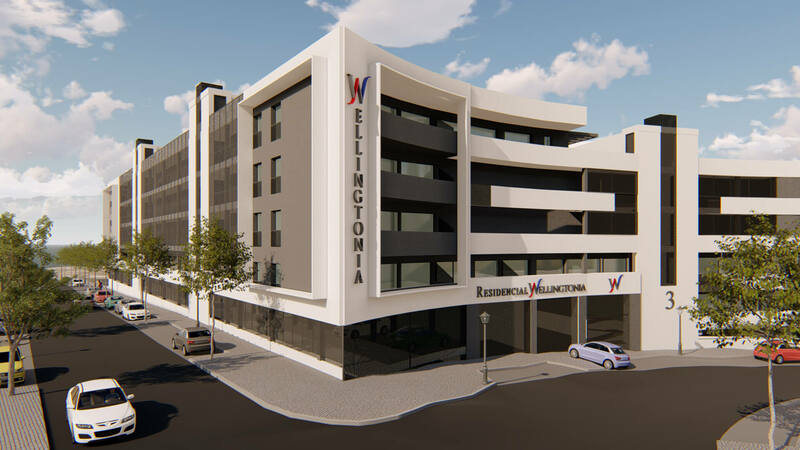 The properties will include fully fitted and equipped kitchens, pre-installed air-conditioning, parking space, 24 hour security. 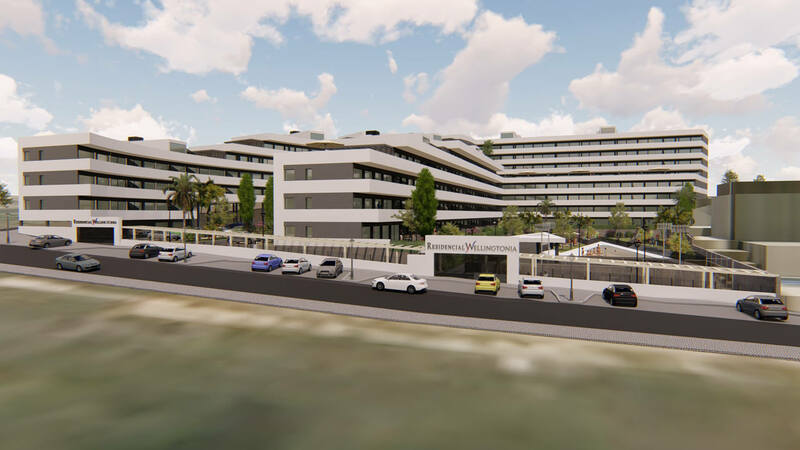 The buildings will be south facing to make the most of the Mediterranean weather. 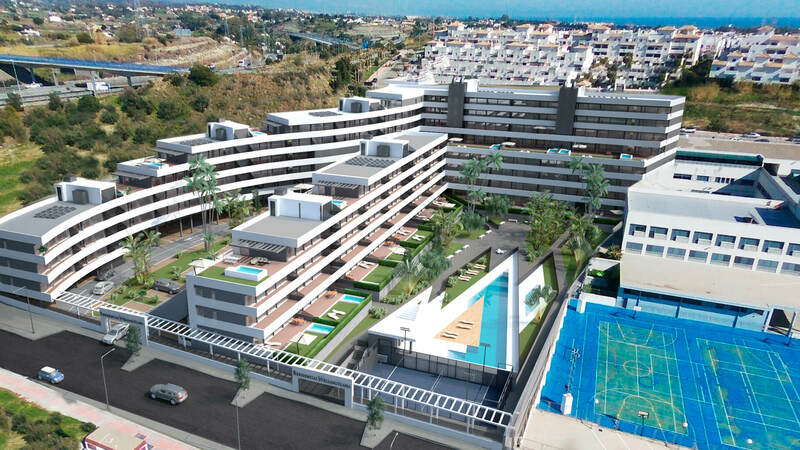 Sizes range from 49m² to 120m², with terrace sizes ranging from 11m² to 160m². 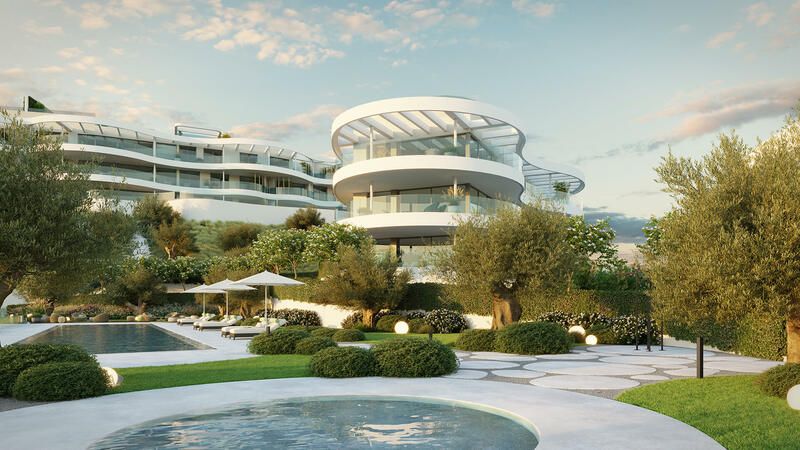 Prices are from only 149,000 euros.